“Turkey-Europe Future Forum” organized by TÜSİAD/TCCI and Mercator Stiftung is a training program for 33 young leaders between the ages of 25-38 from Turkey, Germany and Europe. Throughout the program (July 01-08) meetings and training modules concerning Turkey-European Union relations were organized. 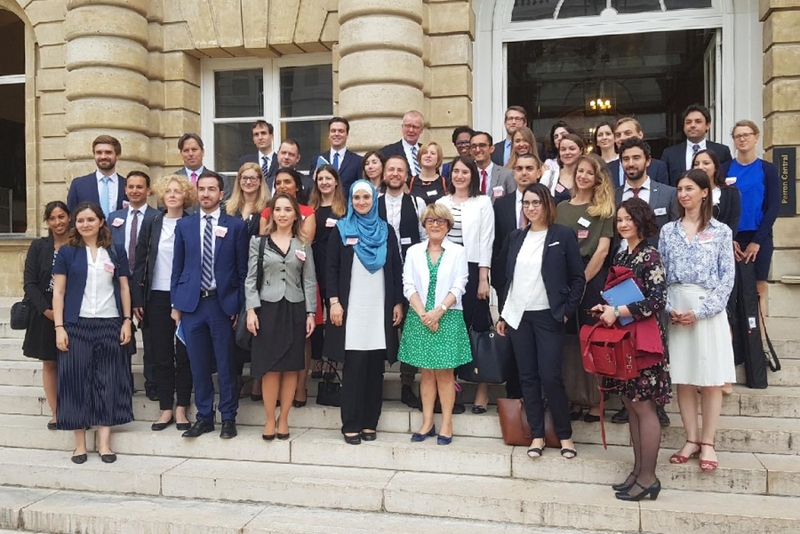 TÜSİAD, TCCI (Turkey: Culture of Change Initiative) and Mercator Stiftung, organized the 4th edition of “Turkey-Europe Future Forum” in Paris and Berlin between July 01-08. Paris Bosphorus Institute (www.institut-bosphore.org) supported the program’s first leg in Paris. The forum, which was founded in 2015 to develop common understanding between young leaders from numerous sectors in Europe, is co-presided by Ruprecht Polenz, Former President of the German Parliament Foreign Affairs Committee (2010-2013) and Ümit Boyner, Vice President of TÜSİAD High Advisory Council and Boyner Holding Board Member. In addition, Federica Mogherini, the High Representative of the EU for Foreign Affairs and Security Policy supports the Forum. 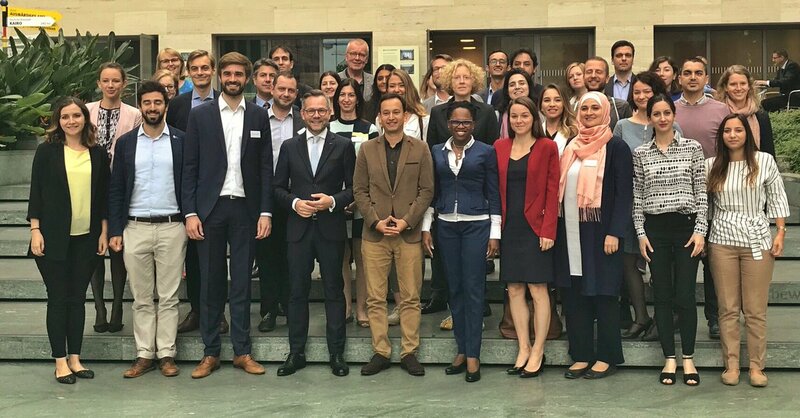 33 young experts between the ages of 25-38 from Turkey, Germany and several countries in Europe, participate in the training program. The goal of the program is to establish a platform which would enable these young leaders to analyze Turkey-European Union relations together. The main theme of this year’s Forum was “Rethink Europe’s Future”. Accordingly, current economic, social and political trends such as France and Germany’s European Union policies and reform suggestions, anti-globalization movements in the world and in Europe, the future of Turkey-EU relations and constructive contribution towards the integration process were addressed. In this context, President of the France-Turkey Inter-Parliamentary Friendship Group at the Senate Josiane Costes and European Affairs Committee Member Jean-Yves Leconte, France EU Minister Nathalie Loiseau’s Cabinet Director Gaël Veyssière, Economy Professor in Sciences Po Paris, Hertie School and Mercator Jean Pisani-Ferry and French Ambassador in Germany Nikolaus Meyer-Landrut made remarks on the subject. A round table meeting was organized with the participation of Kadir Has University Faculty Member, International Relations Expert and the Bosphorus Institute Scientific Committee Member Soli Özel, European Movement France President Yves Bertoncini, Sciences Po Paris Faculty Member, Economist Laurence Daziano and the French Institute of International Relations (IFRI) Turkey Expert Dorothée Schmid. Furthermore, Station F – world’s biggest start-up campus – was visited in Paris. At the Berlin leg of the Forum, a meeting with European Council on Foreign Affairs Berlin Director Josef Janning concerning Cohesion in Europe, a panel with Political Capital Institute Director Peter Kreko and Center for East European and International Studies Director Prof. Gwendolyn Sasse regarding latest developments in East Europe and an event with Michael Roth Minister of State for Europe at the German Federal Foreign Office about the EU’s future and how Turkey-EU relations will develop were organized. 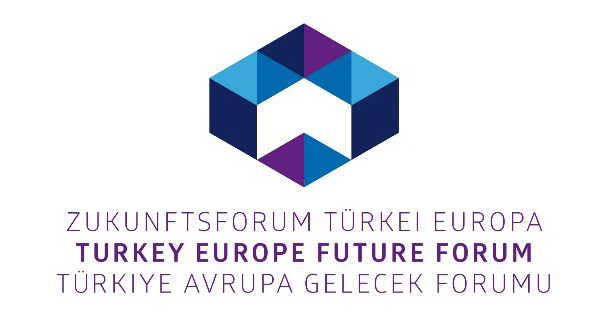 The forum, which is hosted alternately in Turkey and Europe every year, will be hosted in Turkey again next year following the editions in Istanbul – Ankara (2015), Berlin – Essen – Brussels (2016), İzmir – Chios (2017), Paris – Berlin (2018). Mercator Stiftung is one of the biggest private foundations in Germany. Mercator has concrete goals regarding integration, climate change, art education and other thematic areas. It plans to achieve these goals through socio-political advocacy and practical applications. Stiftung Mercator is conducting its own projects at their centres of International Programmes, Science and Humanities, and Education. The foundation also supports outside projects and brings an entrepreneurial, professional and international approach to these studies. 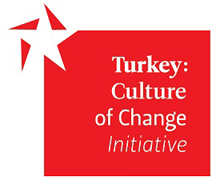 Turkey: Culture of Change Initiative (TCCI), founded in Berlin in 2013 by TÜSİAD, is an initiative which aims to develop economic relations between Turkey and Germany, increase civil society dialogue and enforce socio-political relations between the two countries.